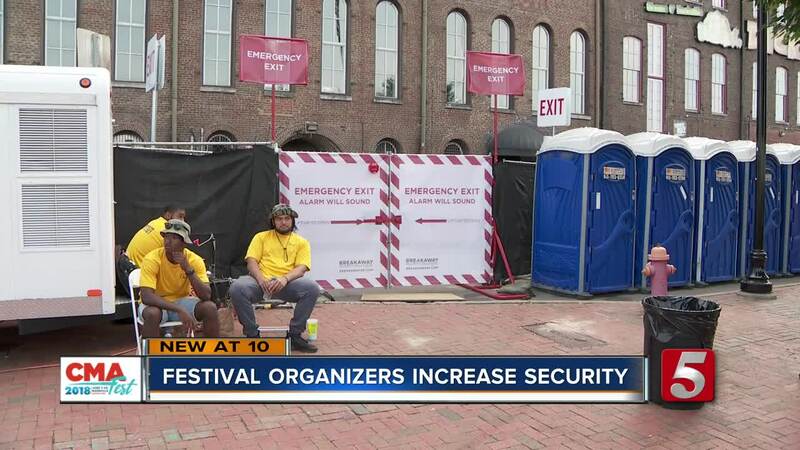 Country Music fans had to go through some extra security precautions at this year's CMA Fest as Country Music Association and city officials increased security surrounding the music festival. New this year, fans were required to use a clear bag to enter the grounds of any festival stage. "I see nothing wrong with it, I think it's excellent," Dawn Fettick, a Country Music fan visiting from Canada, said. "I see that there's more security everywhere, and I feel safe being here, so it's all good." 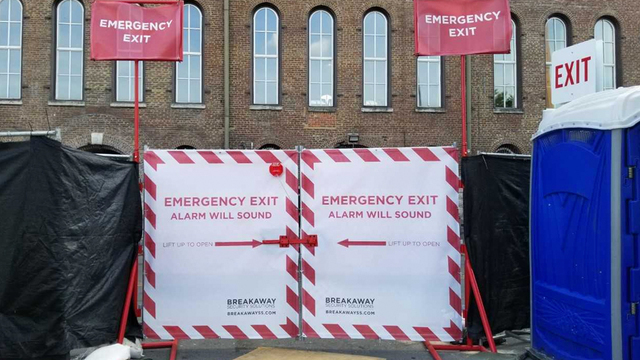 The most visible change this year at certain stages is special emergency exits so people could make a quick exit if something happened. 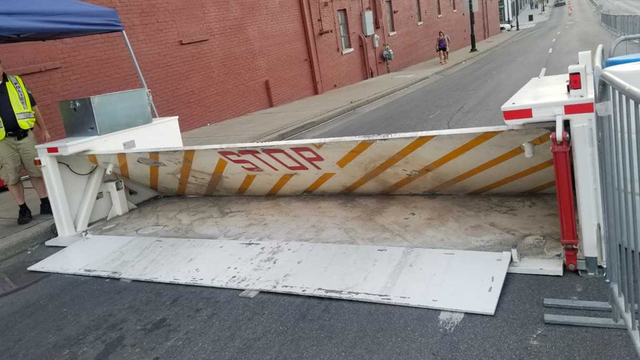 The festival also had car barriers in place to prevent a car from running into crowds at the festival. These steps all were put in place after numerous tragedies happened across the world, including the shooting at the Route 91 Festival in Las Vegas, and numerous locations worldwide where a car has been used as a weapon. At the end of the day, officials hope those steps, and increased police presence, will ensure people are as safe as they can be so they can enjoy their favorite artists on stages across Music City.